In response to the U.S. Department of the Interior’s proposed rulemaking to review the status of 21 National Monuments, IDA has provided extensive written comments urging the continued protection of the National Monuments and their nighttime darkness. The Administration’s action was triggered by Executive Order 13792, which directed the Interior Department to conduct a review of certain Presidential designations or expansions of designations of National Monuments made under the Antiquities Act since January 1, 1996. According to IDA’s comments, of the 21 National Monuments identified for review, one (the Grand Canyon-Parashant National Monument in Arizona) is currently designated as an IDA International Dark Sky Park, and six others have either applied for IDA accreditation or have indicated their intent to apply in the future. 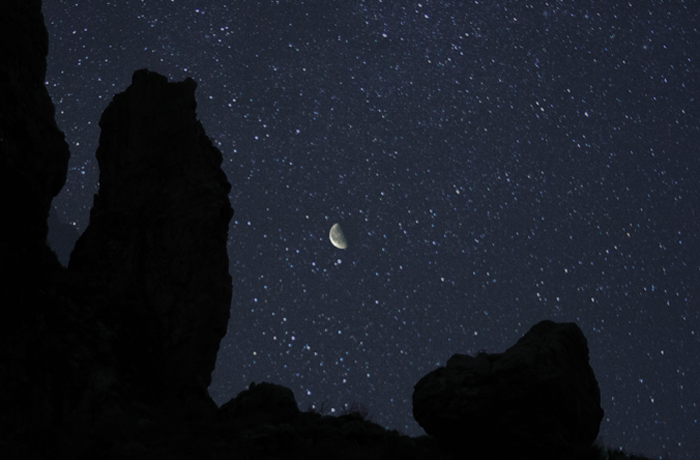 In its closing statement, IDA urges the Department to protect the night skies of our nation’s National Monuments – which are largely devoid of light pollution – so that a universe full of stars remain available to current and future generations of Americans.